This is the “hidden valley”, considered as the secret Gorges of Hérault. 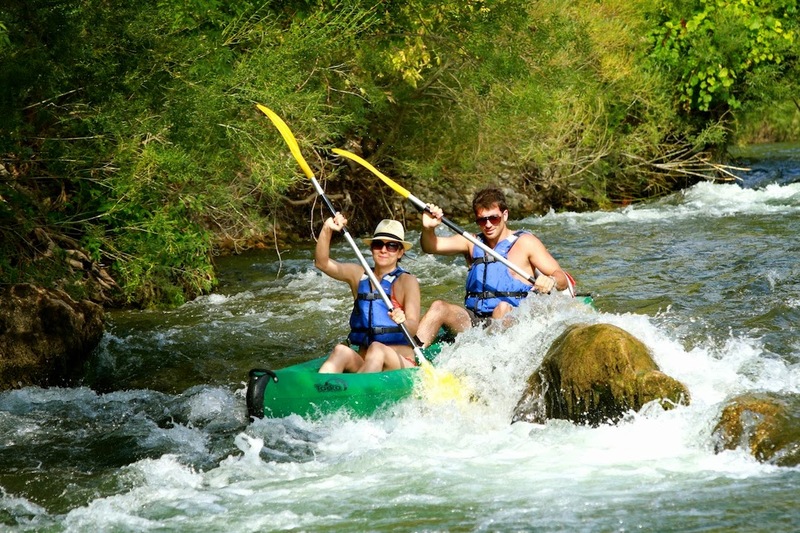 This portion of the river is part of one of the wildest areas in the department of Hérault (which is classified and preserved) and is only accessible by canoe. Your vehicle will be parked at the end of the trail. Every day we purpose departures at 10am, 11am, 12am, 2pm. Shuttle’s places are limited. If your desired shuttle is not available below or if you encounter issues, please contact us by phone at 04 67 57 30 25. For any reservation 24 hours before your visit, please call us. 2 Adults or 1 Adult. + 1Child. 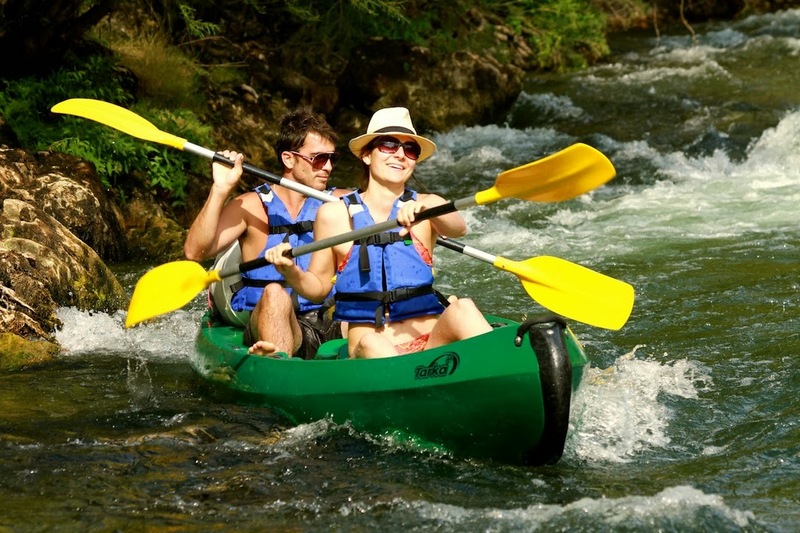 Come ride on the river through the rapids, and take your time to rest in picturesque, quiet and green-surroundings. You will have the opportunity to relax, take a swim or have a snack on the numerous small wild beaches along the trail. You will get a glimpse of the olds mills along the banks of the river, but also of the remains of the old towers, clinging to the rocks. Or you can simply admire the beauty of the wildlife and of their habitat. No more stress because of time schedule for the shuttle back, your vehicle will be parked at the end of the trail.